Sita Coaches are a transport provider in Melbourne, Australia. They’re a forward thinking company that are continually looking to invest in the future of their business and the great value service that they offer their customers. 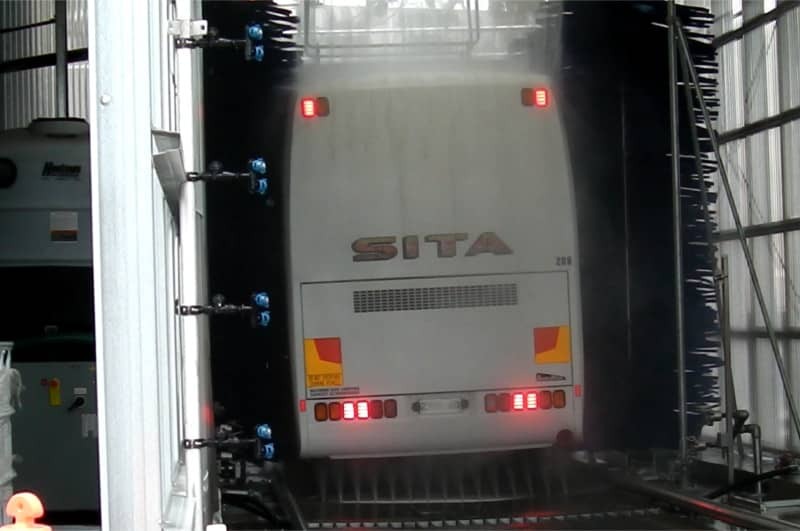 In line with this, they recently tasked Transport Wash Systems with installing a large drive-through bus wash system at their depot in West Footscray, Melbourne. The system utilises water recycling technology which includes patented cyclonic water separation units. 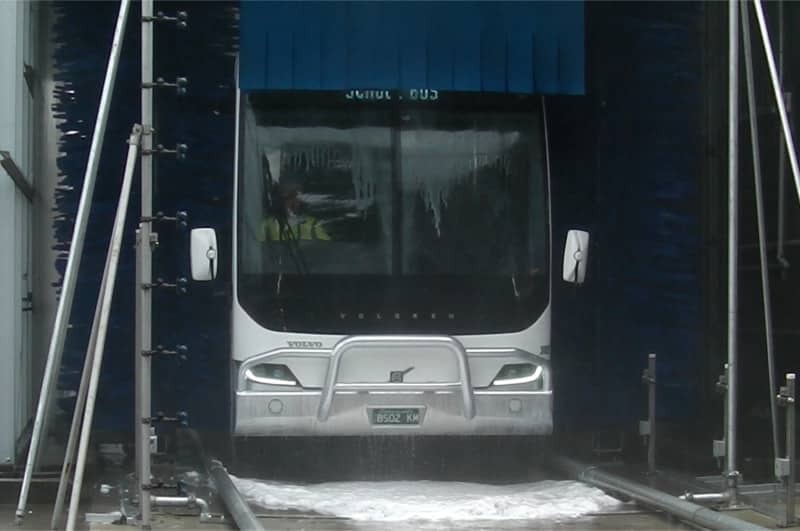 For washing the buses as efficiently as possible, the system uses patented CentriSpinner technology to clean the lower details, rotating brushes which are hard on grime but gently on paint along with touchless front and rear wash.
As a drive through bus wash system this setup can wash buses very quickly – the coaches are clean and back to work in a matter of minutes. Transport Wash Systems have been instrumental in upgrading our depot to a fully automated, water recycling, drive through bus wash system. I recommend them for this kind of work. 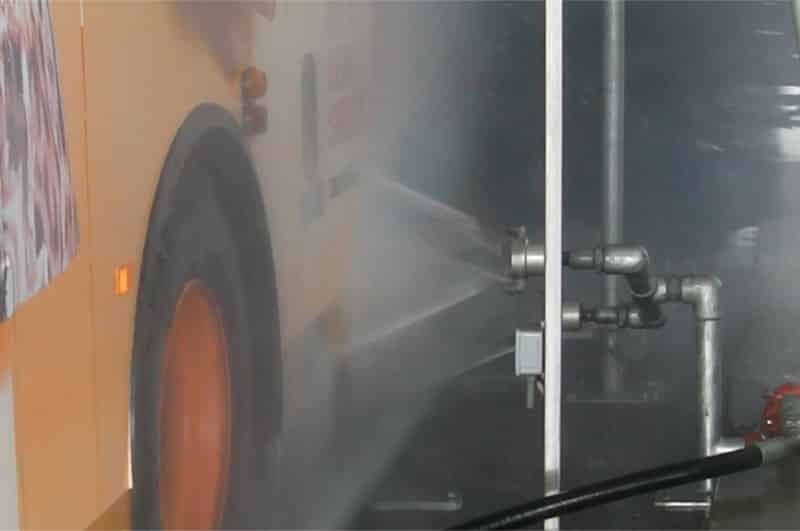 Isn’t it time you give us a call to discuss bus wash systems for your business?